The Chiayi Rear Train Station: It is a joint Composite Transfer Center in the early days of Chiayi City and the largest transfer center in Chiayi-Yunlin area. Adjacent to Railway Art Village, it is an art and cultural center transformed from the early warehouse of the Taiwan Railway Bureau. The art village comprises gallery, museum, outdoor performance space, coffee shops, commemorative gift areas, etc. It is one of the new attractions of Chiayi. 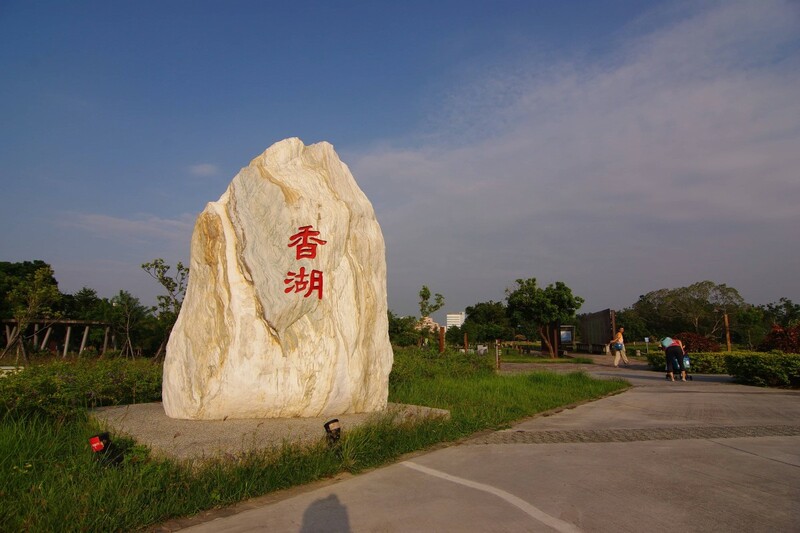 With an area of about 25 hectares, Xianghu Park is the second largest park in Chiayi City. It reproduces the eight attractions of Zhuluo in the Qing Dynasty, "Lake Beihu Lotus Fragrance", with Lake Beixiang planted more than 2,000 shrubs and over 70,000 arbor trees and other plants, along with the surrounding Boai Park and Botanical Garden, forming a park green space, seemingly the lung of Chiayi City. 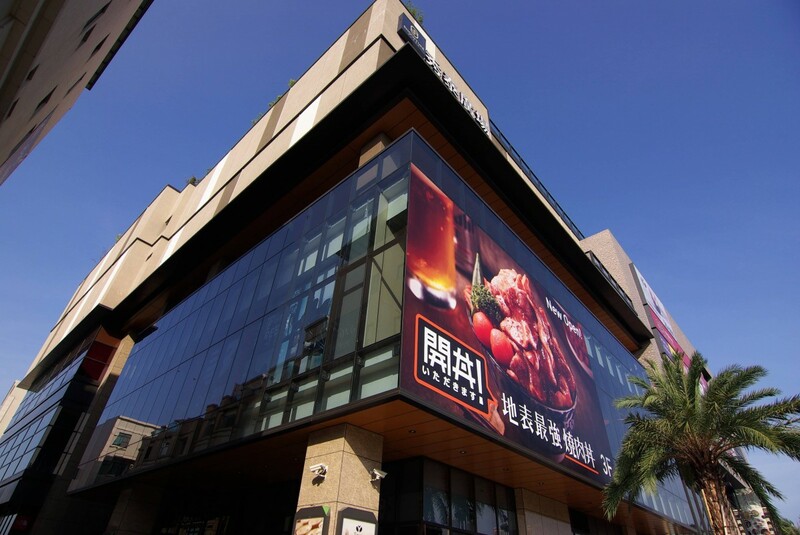 Cinemas: the overall design of Show Times Cinemas comes from the Chiayi forests and other naturalelements. The design has endoweddifferent styles into the shopping mall space, providing customers with a sunny, slow, comfortable and leisurely shopping space. The site is close to the Song of Forest, a landscape art meticulously crafted by artist Wang Wenzhi usingtimber, rails, yellow vines and stone. The towering Elm tree and Alishan railswill bring travelers back to a quiet and carefree tower of the mindand the wonders of crossing the tunnels, and recreate the unique glory of Chiayi's “Timber Capital” with modern art. 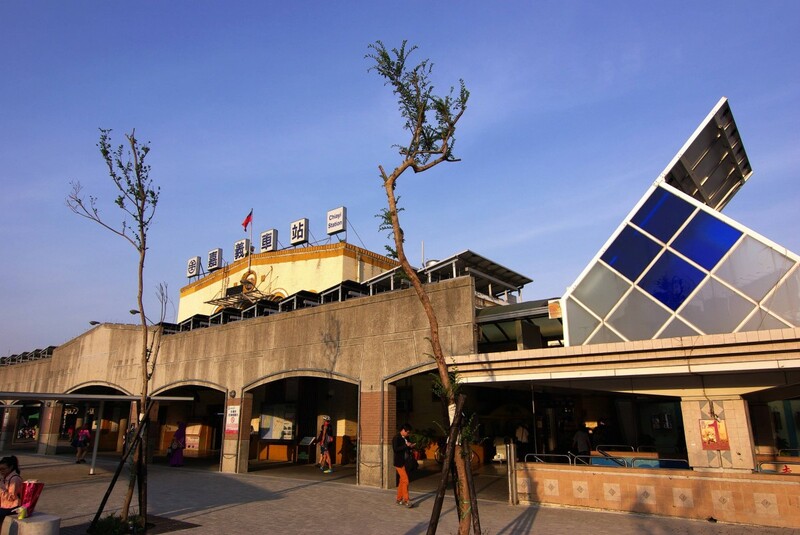 TRA Chiayi Station is the transportation hub of Chiayi City. A number of routes connected here. 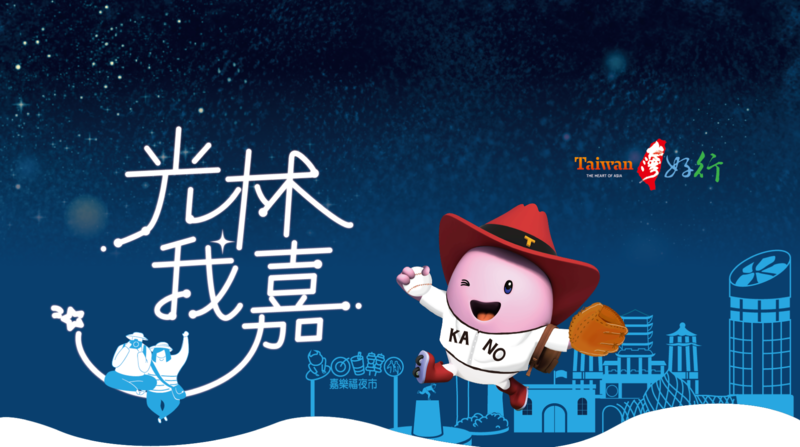 You can take the Taiwan Railway, the Alishan Forest Railway, and transfer to the Chiayi BRT and the city bus. 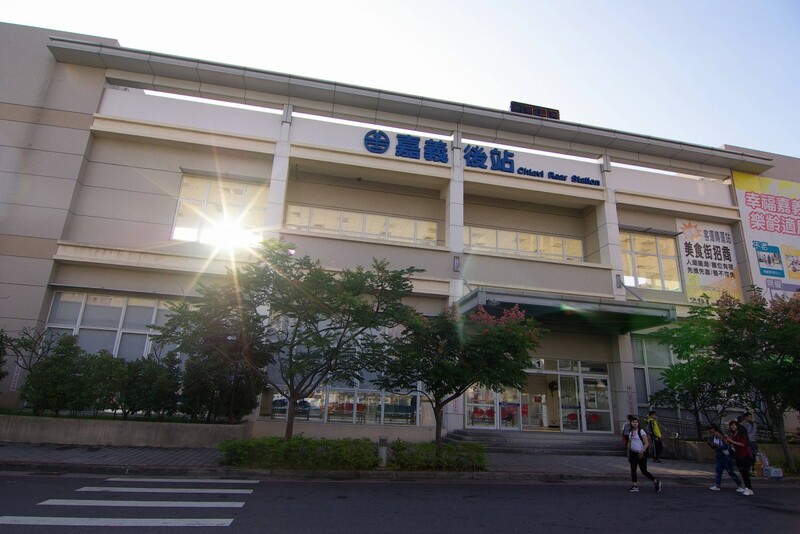 In close proximity are the “Chiayi Cultural Creations Park,” the "Zhongshan Road shopping district" and "Renai Road shopping district" where you can go for leisure and recreation.